Workers in Australia came across two big boulders with a high gold content in the course of their work. The stones are worth millions, with the biggest one weighing 95kg and containing over 2,400 ounces of gold. 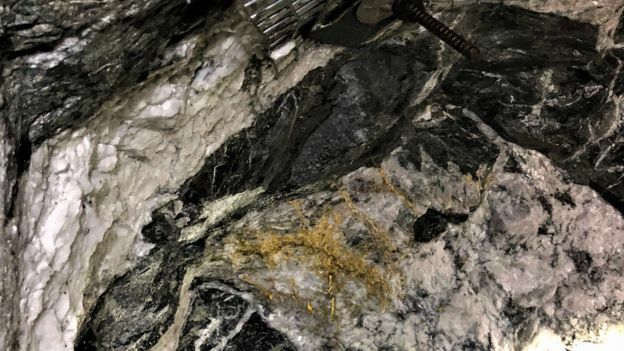 The company stated that last week it had managed to dig for gold estimated at $11 million in a mine in the Kalgoorlie area. According to a company engineer, this is an extremely rare find.